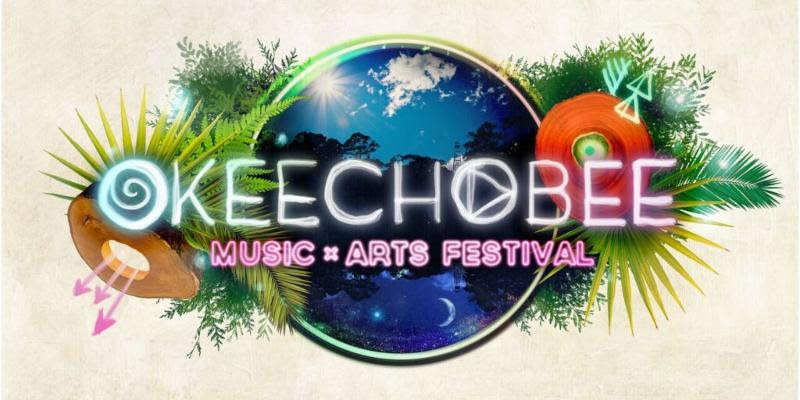 (OKEECHOBEE, FL) -- Due to a wealth of talent and overwhelming excitement for the Okeechobee Music & Arts Festival, organizers have decided to extend the event an extra day. The festival gates will now open on Thursday March 3 at 12 noon and feature programming starting at 5pm going late into the night. Fans who arrive at noon on that Thursday can enter the gates and immediately start sunning themselves or swimming. The Aquachobee Beach stage will have music and games until sunset at which point an all-night electronic experience at the Jungle 51 Stage will begin. Fans can also enter and explore ChobeeWobee Village and have first access to artisan craft vendors, incredible art installations and intimate performances.